The driving range at TPC Harding Park is closed as the poles holding up the netting fell down on one side and will not be repaired for the tournament. 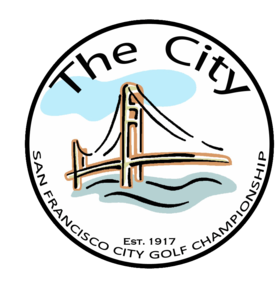 Because of this, the driving range at TPC Harding Park will be closed throughout the competition and that the Committee suggests that if players want to hit golf balls prior to play, they make appropriate arrangements elsewhere. The closest public range is the Presidio followed by San Bruno Golf Center. The Committee suggests that players go online and find a driving range facility based on where they are coming in from. The Committee reminds players that it is their sole responsibility to arrive on time for their tee time.